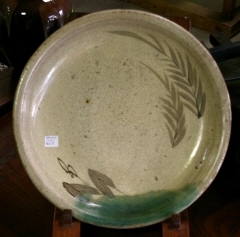 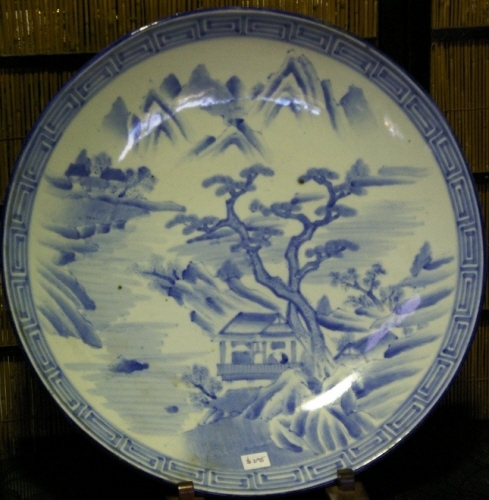 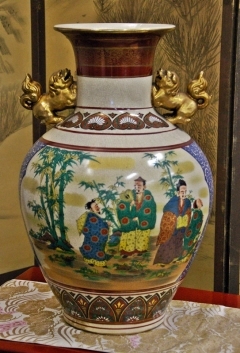 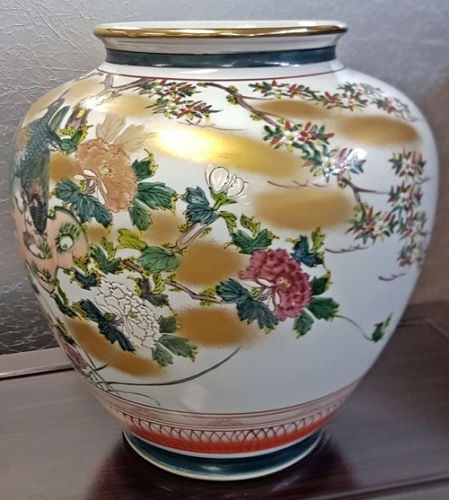 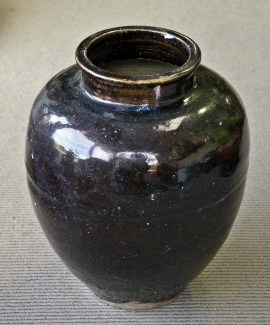 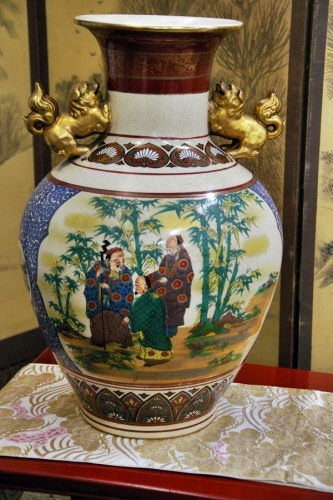 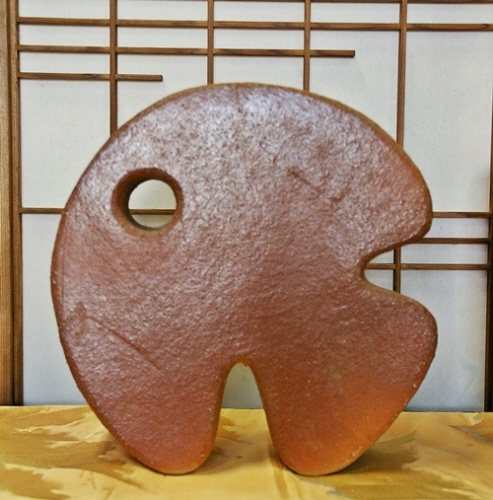 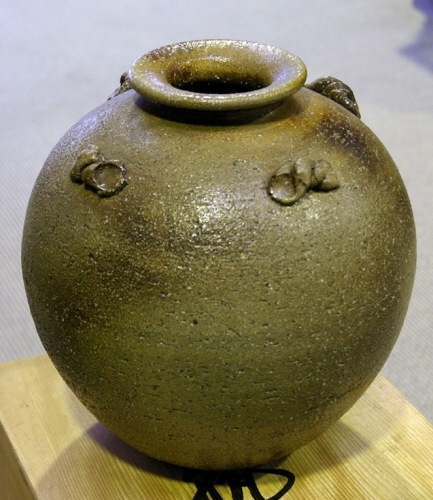 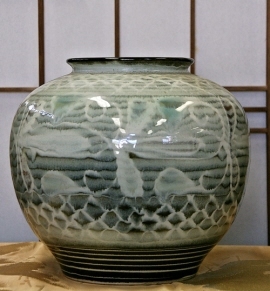 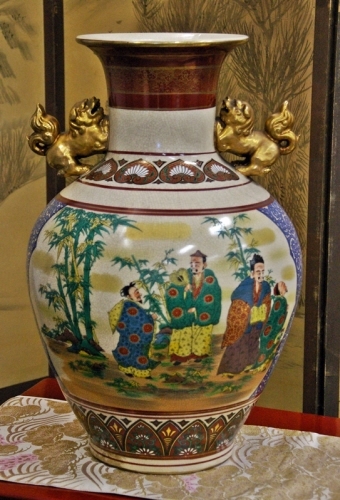 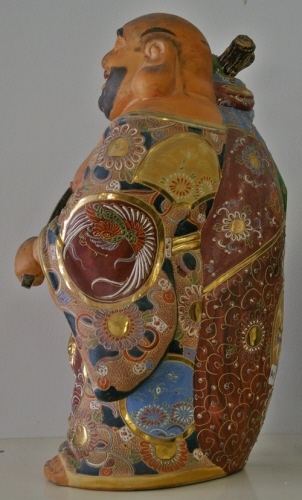 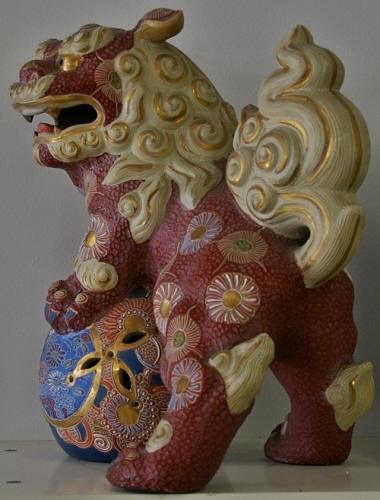 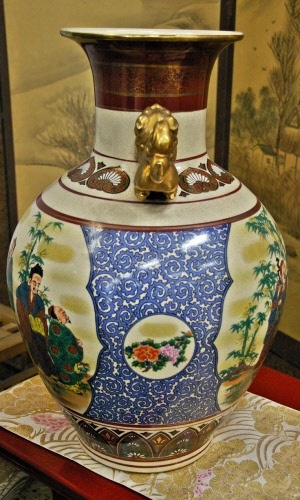 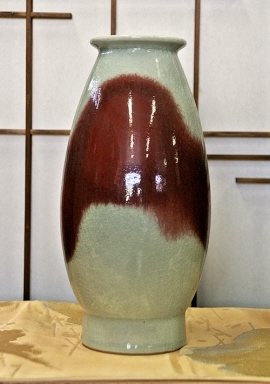 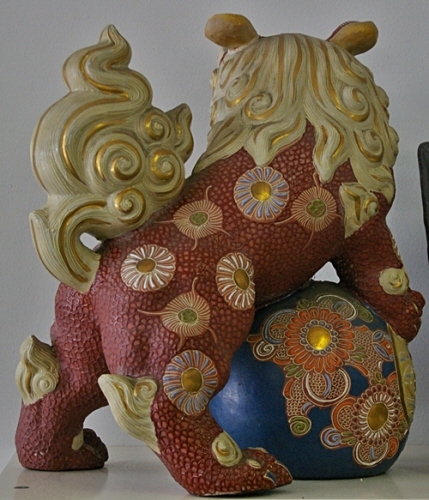 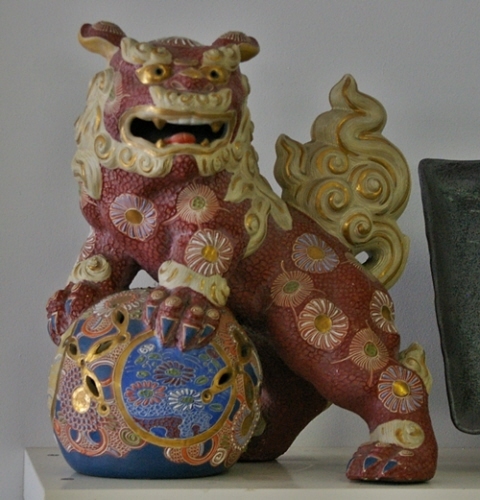 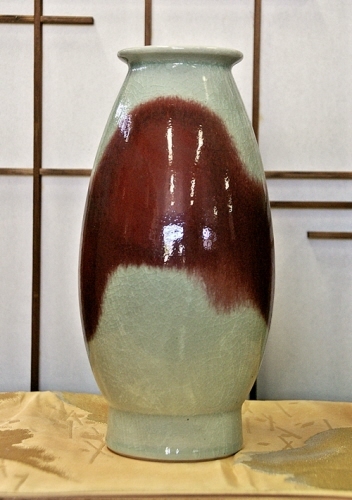 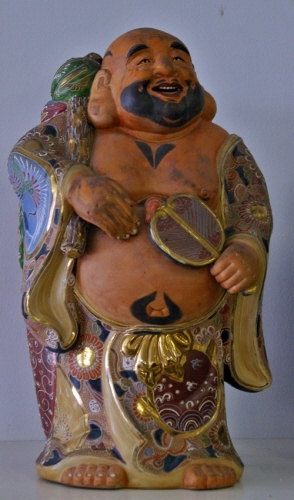 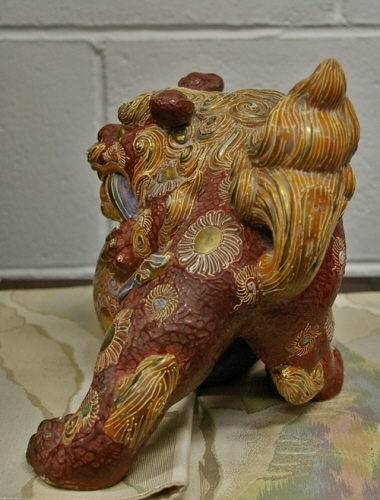 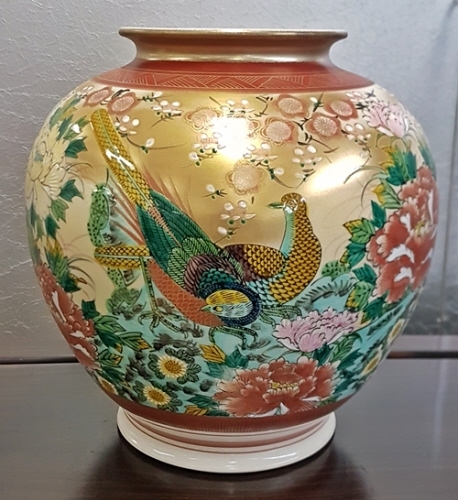 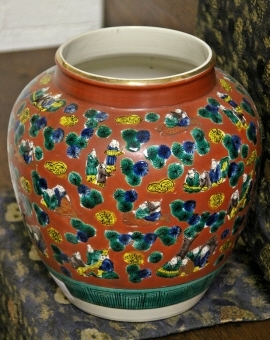 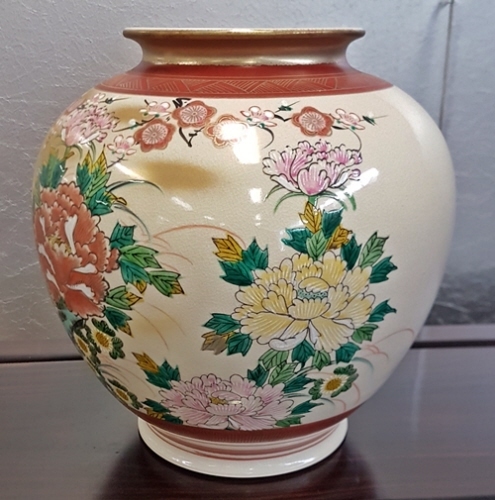 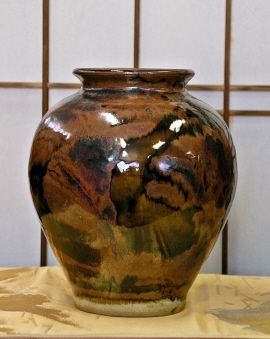 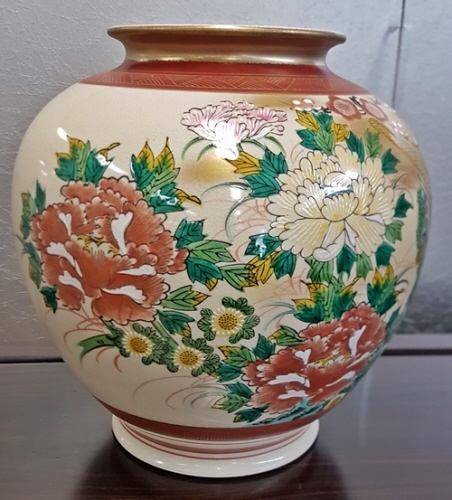 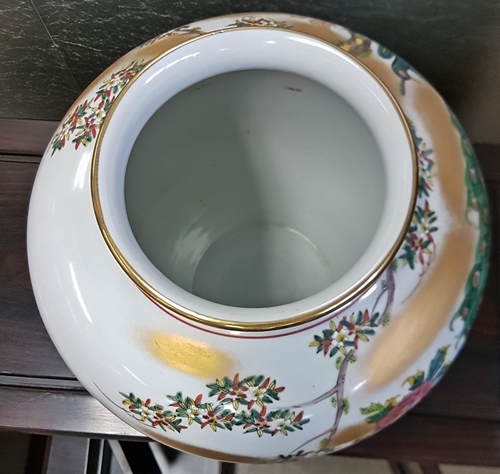 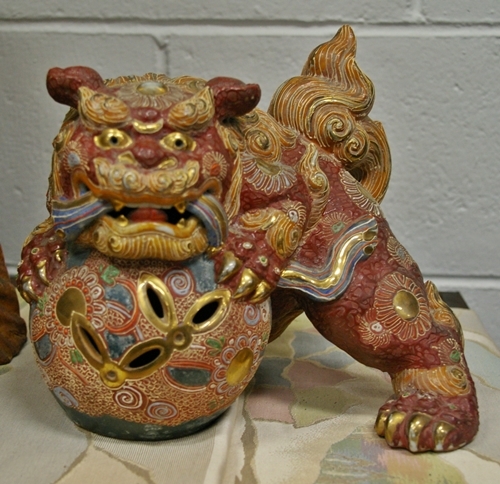 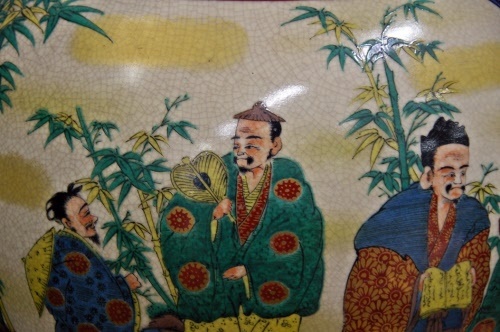 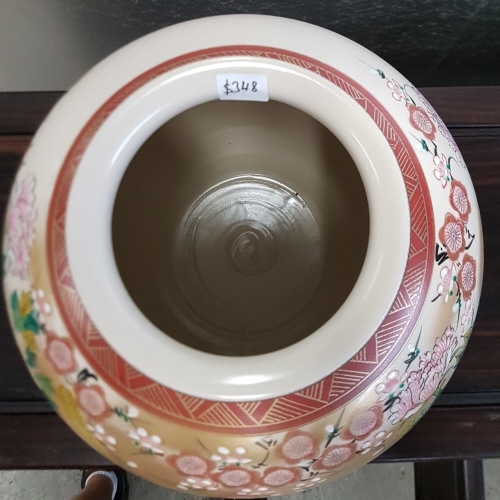 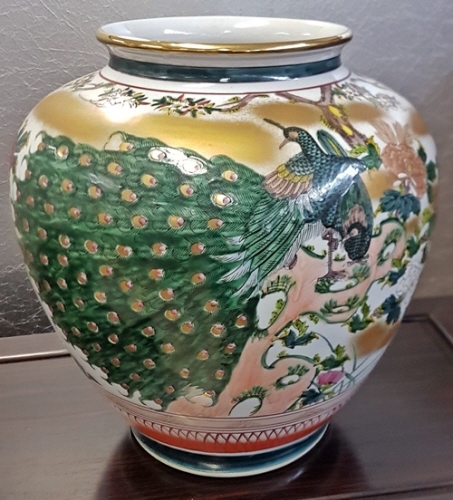 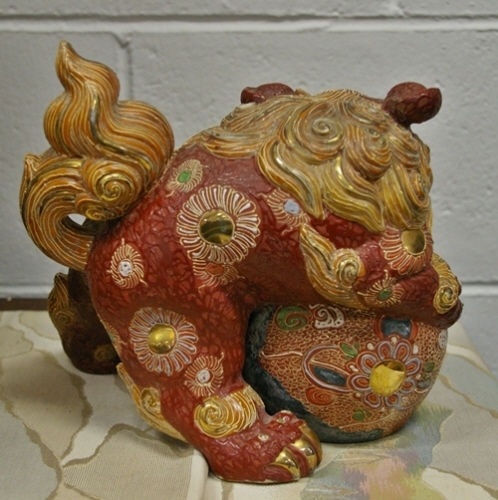 We source a wide range of Japanese ceramics including Arita, Imari, Kutani, Satsuma, Seto and Kyoyaki. 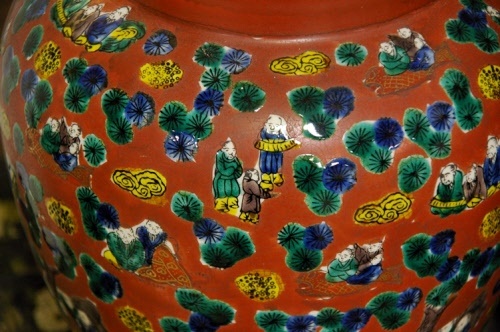 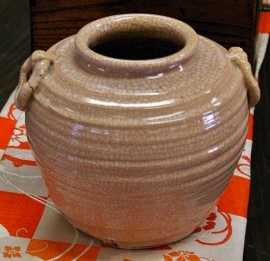 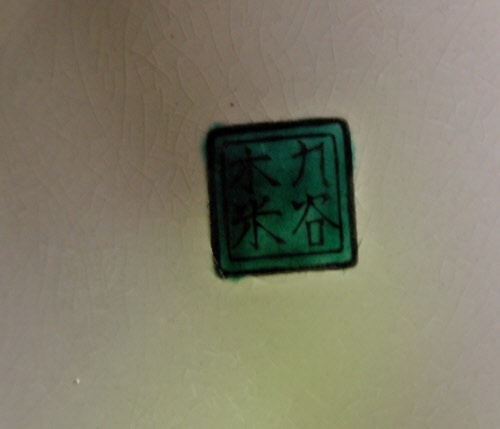 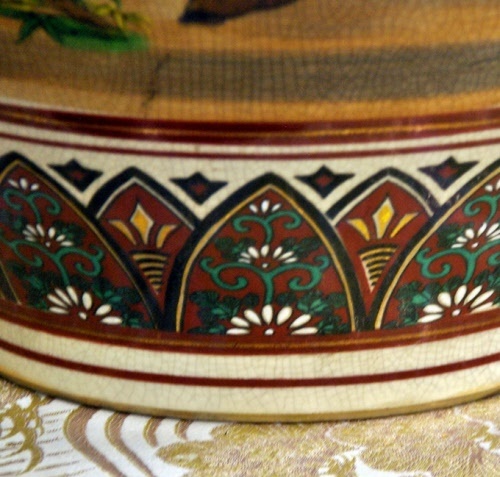 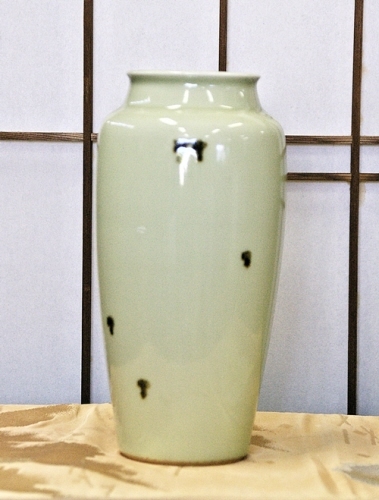 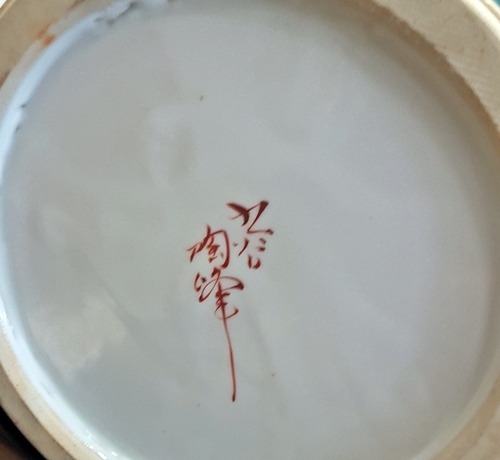 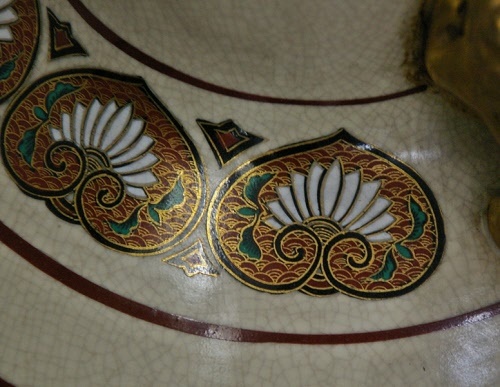 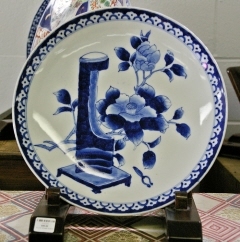 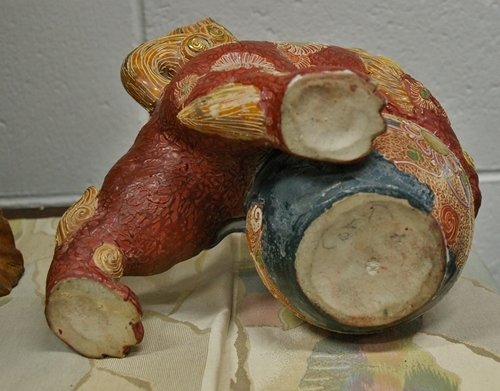 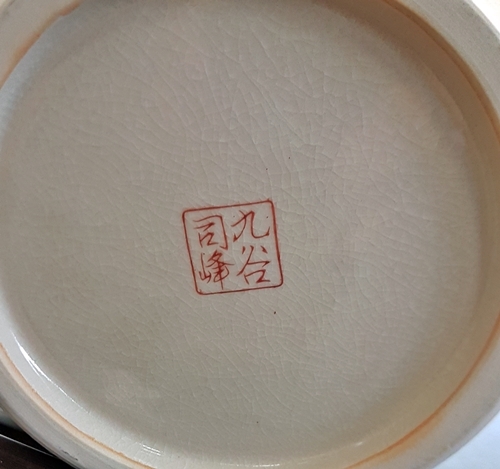 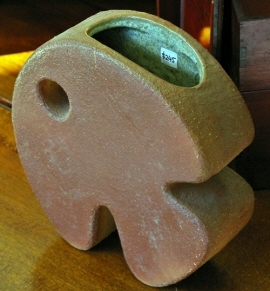 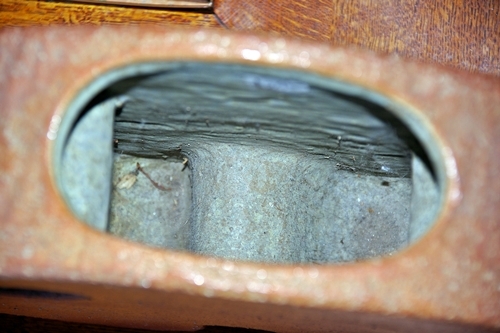 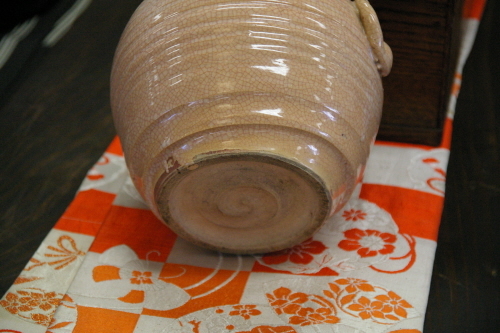 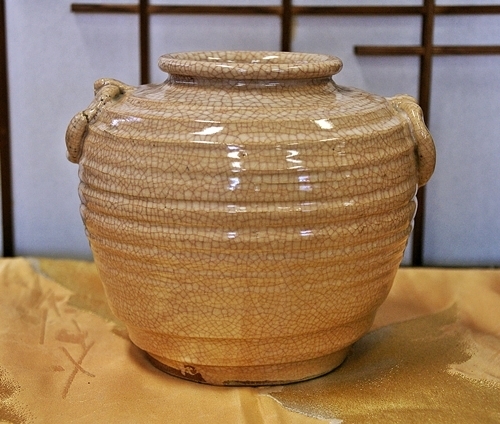 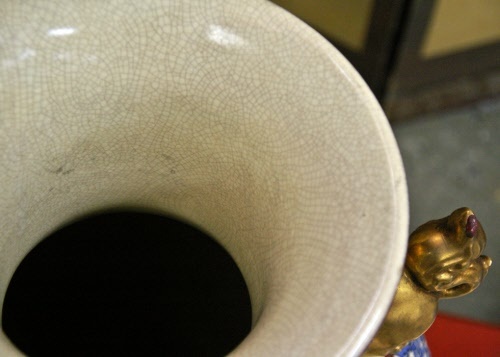 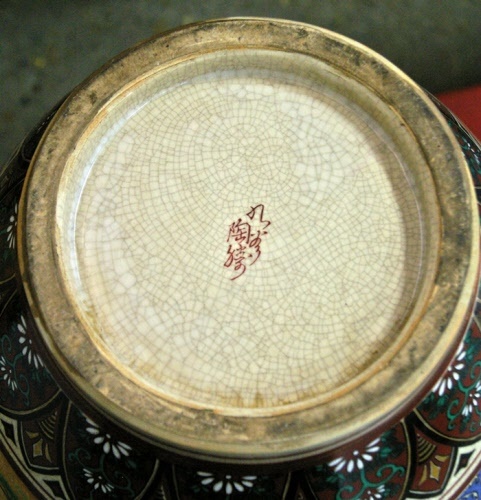 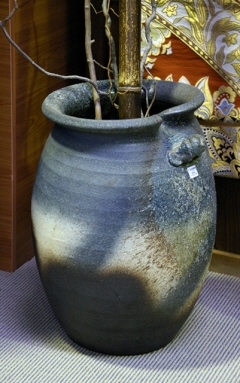 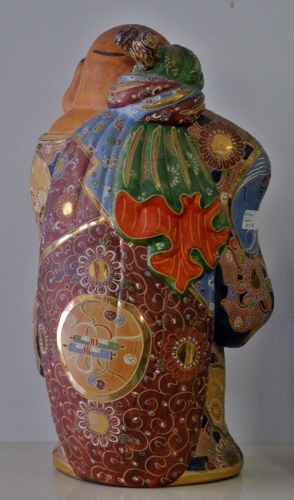 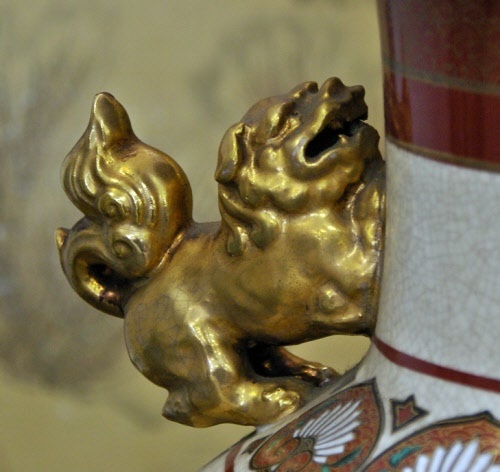 Vintage ceramics often have small marks, flaws and/or minor chips. 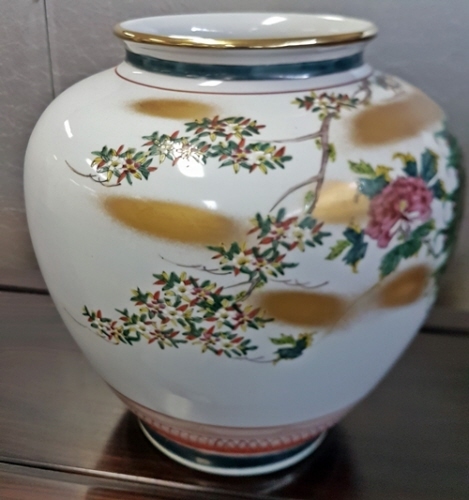 It is up to the customer to inspect goods in the store or ask staff for a verbal/written condition report if purchasing online or via the phone.